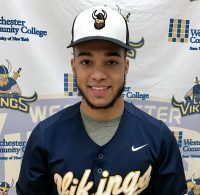 Andy Perez a sophomore on the Westchester Community College Golf Team is the Mid-Hudson Conference Athlete of the Week. Perez won opened the Region XV Championship, at Rotella, with a season low 76 to tie for the lead. Andy came back with an 89 on the second day for a two round total, of 165. 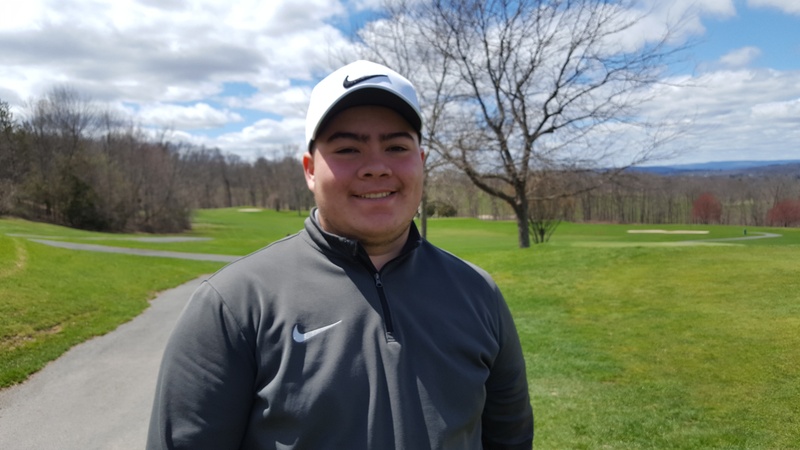 Perez finished in second place, the highest finish of the Mid-Hudson Conference golfers entered. Perez, who is out of Ossining High School was also named to the All /mid-Hudson Conference team for the second straight year.